This month, Millennium participated together with its client, Heineken Slovakia, at the CRM conference in Prague. We have decided to share with you the case study concerning Heineken, which has become, thanks to us, the first FMCG company in Slovakia using Microsoft Dynamics 365. 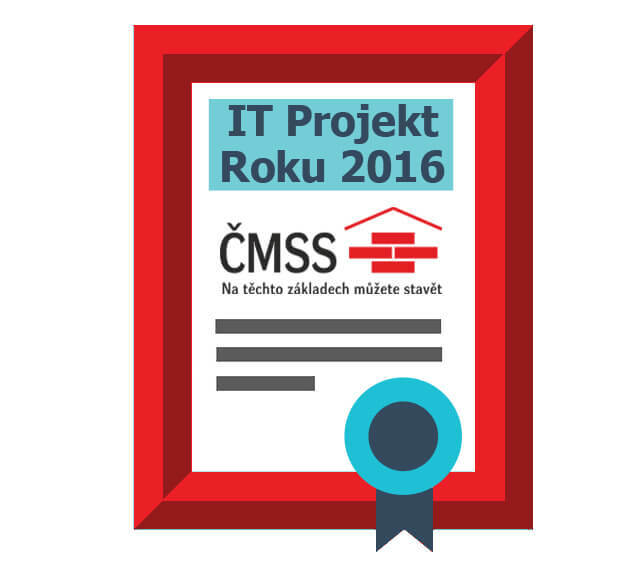 Core Banking System, part of which is our CRM solution, has become the winner of the IT Project of the Year! 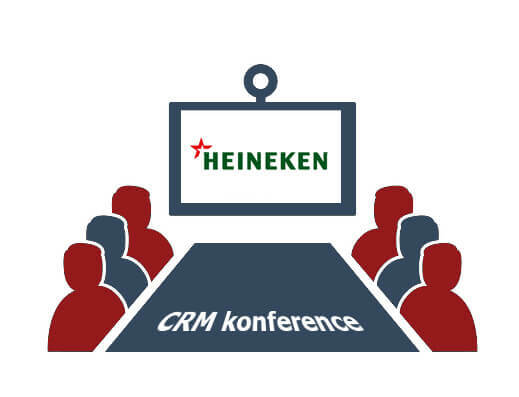 At the CRM conference in Prague, we introduced the Heineken Online CRM solution for the very first time! 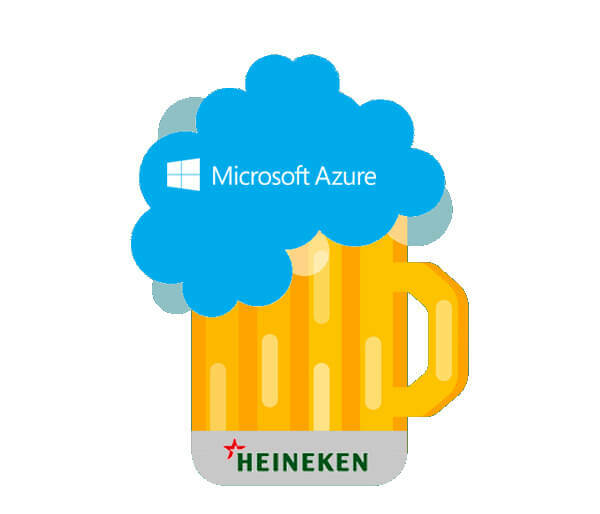 Heineken Slovakia is the very first company in FMCG segment in Slovakia using CRM in cloud to improve customer experience in the field of Sales, Marketing and Customer Service. Together with Heineken, we introduced uniqueness of this innovative solution at the CRM conference held on 11th April 2017 in Prague.